Tomorrow see's the arrival of World Book Night 2016. I talked about it in last weeks blog feature and gave you, my readers the opportunity to win a copy of Lucy Diamond's book A baby at the Beach Cafe. Along with the book I shall throw in a few little extras, just because I feel like sharing a bit of love and to thank you for your support over the years. I had hoped for a few more entries, however I appreciate life is busy and that this may not be everyone's cup of tea. But thank you to those of you who have entered. 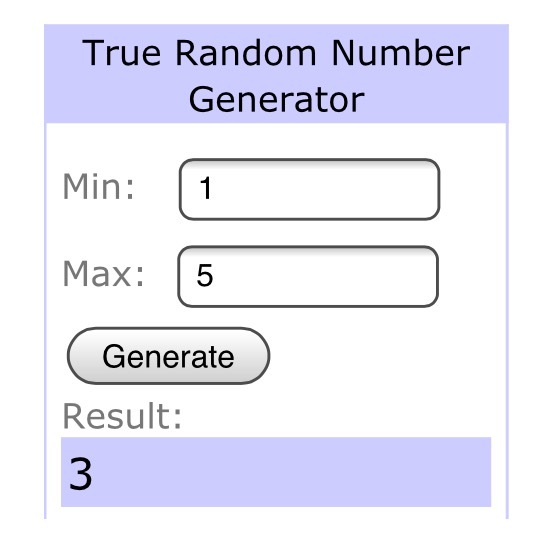 Using the random number generator, I can now confirm that the winner of my little giveaway is Kellie, who would like more time to read to escape the everyday pressures in life. Congratulations Kellie, please email me with the address you'd like me to post it out to (gemscountrylife@hotmail.com). If you've missed this opportunity fear not. I'm giving you one more chance to win a copy of the book along with some extra goodies on my Facebook Page. I'll be posting the giveaway at around 10am this morning so make sure you pop over to register your entry.